If there is one essential oil that should be om everyone’s list of oils to keep on hand it should be the essential oil made from Lavender. Lavender essential oil uses are almost too many too mention, however it combines so well with other essential oils that it is widely recognized as the base for some of the most effective medicinal and calming essential oil combinations. But that is not to say that Lavender essential oil uses do not include simply using this versatile oil by itself. On the contrary it has been lauded as a wonderful stand alone essential oil for treatments of a variety of aliments. The uses of Lavender include relief from pain and as a treatment for stress, as well as an anti bacterial agent when used as an essential oil. It obviously goes without saying that Lavender essential oil when used in an humidifier provides a breath of fresh air to any home, calming and relaxing all who are enjoying that space. The anti bacterial properties of Lavender essential oil mean that it has a variety of uses. For those who suffer from acne the application of Lavender essential oil can work wonders. It can help to control and limit the production of sebum, a naturally oily secretion produced normally by the body. However, sebum can also cause problems such as acne. 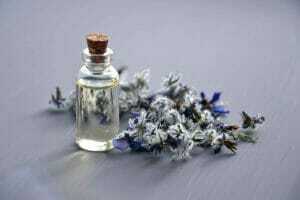 But those seeking the natural healing properties of Lavender essential oil should be careful to apply it in moderation. It works best when used with a carrier oil. A few drops combined with a carrier oil such as Jojoba or coconut oil are ideal. 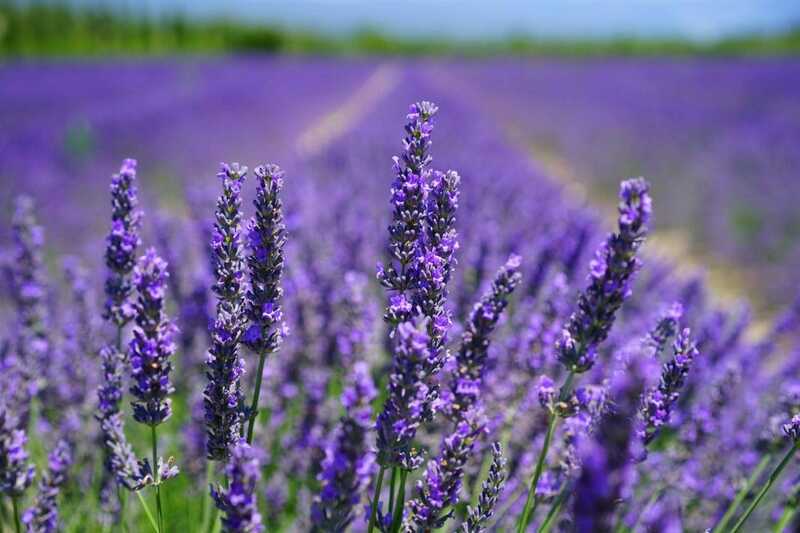 The use of Lavender essential oil in the facial area can also aid in reducing symptoms associated with high humidity and the effects of excessive exposure to sunlight. It is fantastic for reducing the pain and inflammation associate with sunburn. Lavender essential oil uses can also include application for treating fungal infections. For those suffering from Ringworm Lavender essential oil (used with a carrier oil) should be applied daily to reduce inflammation and aid in the elimination of the fungus. Fungal infections around nails should also be treated in a similar way. 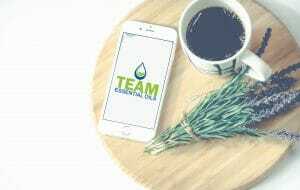 Athletes Foot and other fungal conditions can also be treated using Lavender essential oil The correct treatment is to soak the feet in a solution of the essential oil and warm water for up to 30 minutes. Some experts also recommend adding sea salt to this mixture in order to further increase the efficiency of the oil in combating infections. 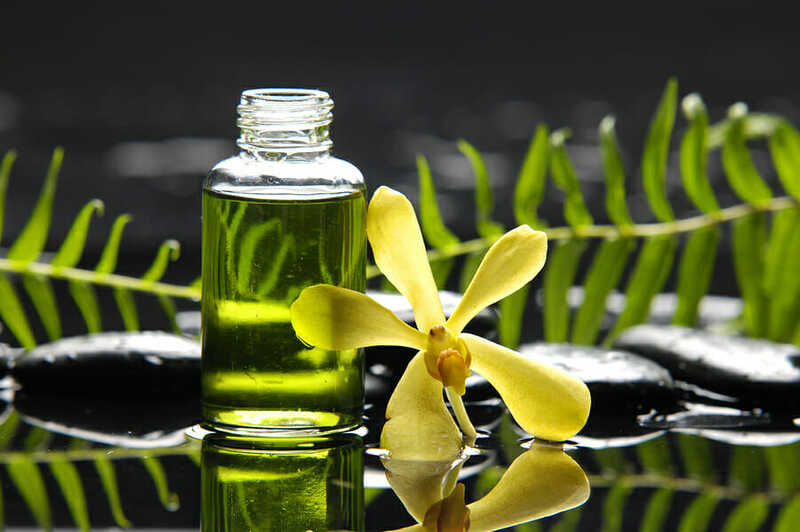 There are also a number of essential oils that have been recognized as having insect repellent properties. One of the most well known of these is Citronella oil. However, the scent of Citronella oil can cause irritation to mucus membranes and the eyes. 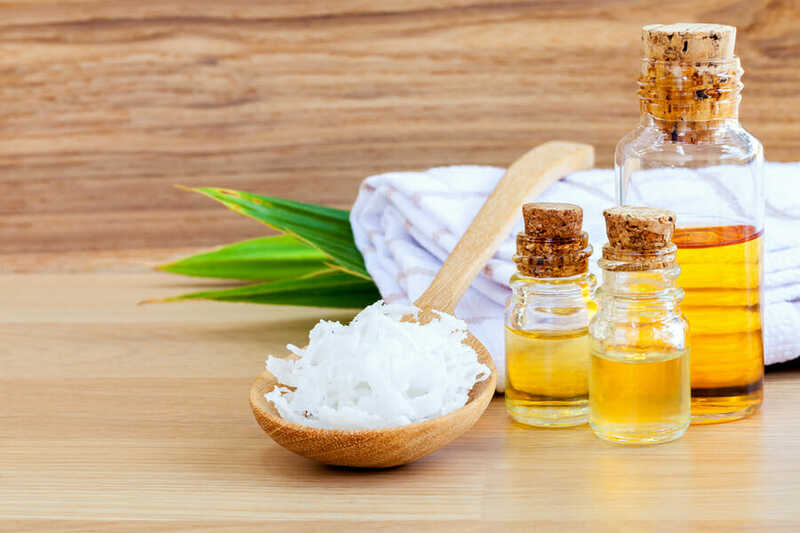 For those who want to keep biting insects at bay during the night time hours a few drops sprinkled on the mattress can greatly aid in keeping those bites down to a minimum. 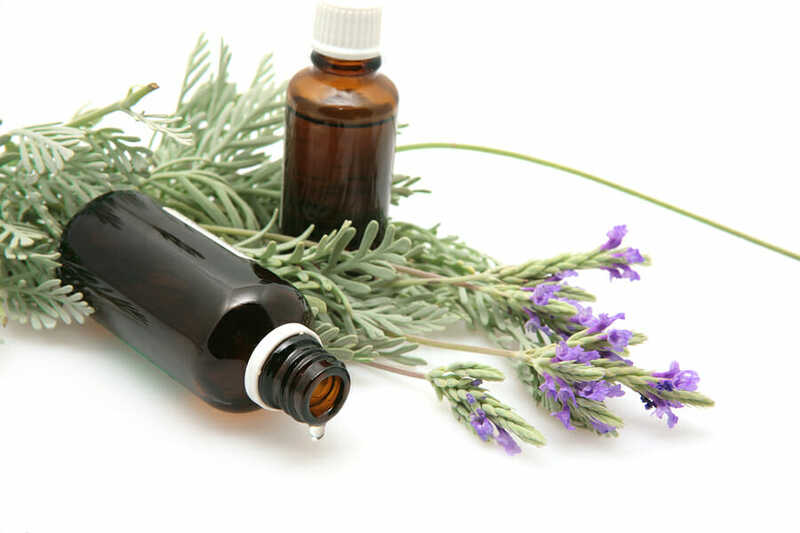 Aside from the use of the essential oil in keeping insects out of the home the task can also be made much easier by planting Lavender in the garden outside windows or even in small planters on window ledges. Lavender oil can also assist in reducing the itching and discomfort of insect bites. A few drops massaged into the affected areas may reduce swelling and make those who have a sensitivity to bites that much more comfortable. Aside from the above, Lavender essential oil uses include a variety of mental benefits. It is these benefits that have made Lavender essential oil into such an indispensable part of anyone’s armory of essential oil supplies. Lavender essential oil has been recognized as an aid for calming nerves and reducing stress for generations stretch back to uses by the Ancient Greeks and Romans – and in all probability even further back in time. A few drops on the lower jaw or when combined with water and a spray bottle a few gentle sprays to the forehead can do wonders for releasing clenched muscles and even contribute to easing the pain of chronic headaches. In fact for many the application of a Lavender essential oil prior to entering a stressful situation can go a long way to helping cope with the nervous tension that may accompany situations in both the professional and personal environments. Dried Lavender, clary sage and frankincense. It’s as simple as placing these in a clean sock and inhaling. For added effect a few drops of Lavender oil can be added. However, use this sparingly. 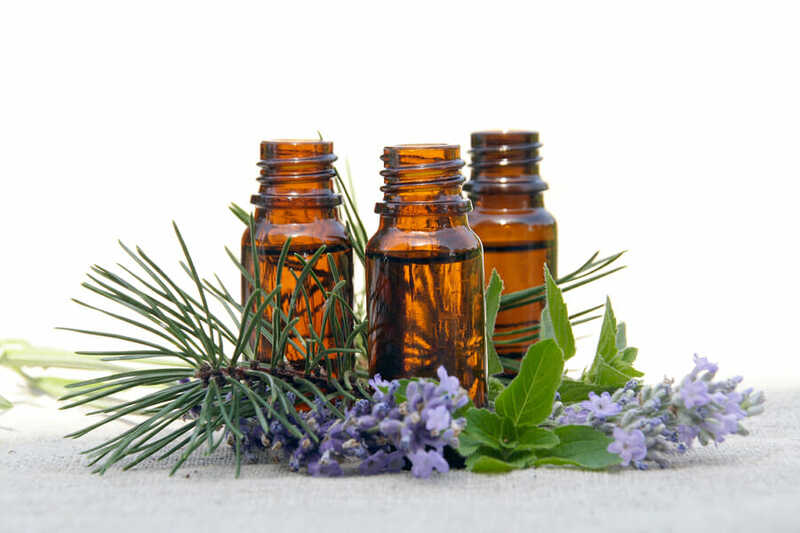 The volatile nature of essential oils of many types can cause eye irritation. For those who want to create the perfect antidote to stress sea salt and peppermint can also be added. Fresh peppermint is absolutely ideal. Returning to the uses of Lavender essential oil for physical health it has become apparent that minor injuries can also benefit from the application of Lavender essential oil. For injuries such as minor burns, bruises and cuts a few drops of the oil massaged in and around the affected areas can work wonders. The oil appears to promote blood flow in the area and helps the body to heal itself. For those suffering from aches and pains related to sports injuries or the simple stresses and strains of everyday life a bath with a few drops of Lavender oil can make the difference between awaking up in the morning feeling refreshed or spending another day dealing with those aching muscles. To make the bath even more effective add some Epsom salts to that warm bath. For women who suffer from menstrual cramps Lavender essential oil can help relieve cramps. Massaging in Lavender essential oil around the lower abdomen and them following that up with a gently warmed compress can do wonders. When it comes to upper respiratory discomfort Lavender oil can also be extremely useful.In cases of a stuffy nose or even sinus discomfort a few drops of Lavender oil added to hot water is a wonderful aid to recovery. 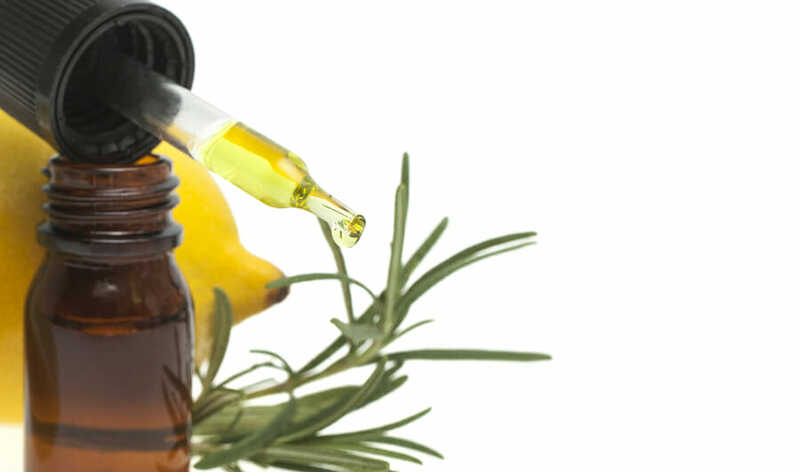 Add the oil to a container that is large enough to accommodate the head and a towel draped over it and simply inhale. Keep the eyes shut as the fumes from the oil can be irritating. Alternatively a few drops massaged into the back of the neck can help with the inflammation associated with sinus blockage. One of the best known uses for Lavender essential oil is as sleep aid. For those who are suffering from disturbed sleep or who have difficulty drifting off at night a few drops of Lavender oil of a pillow can work wonders. It’s not a bad idea to also experiment with high grade Lavender essential oil while cooking. lavender is a fabulous addition to bakes goods such as artisan bread. However, most people either use fresh Lavender or dried. you can use oil – but make sure that you follow the advice of an expert when deciding which oil to use and just how much should be used. Lavender essential oil uses are almost too many to mention. For those who want to harness the power of essential oils this oil is one that bears exploring right from the beginning of the journey to natural health and well being. Previous articleWhat Do I Need To Make It In The Essential Oils Business?